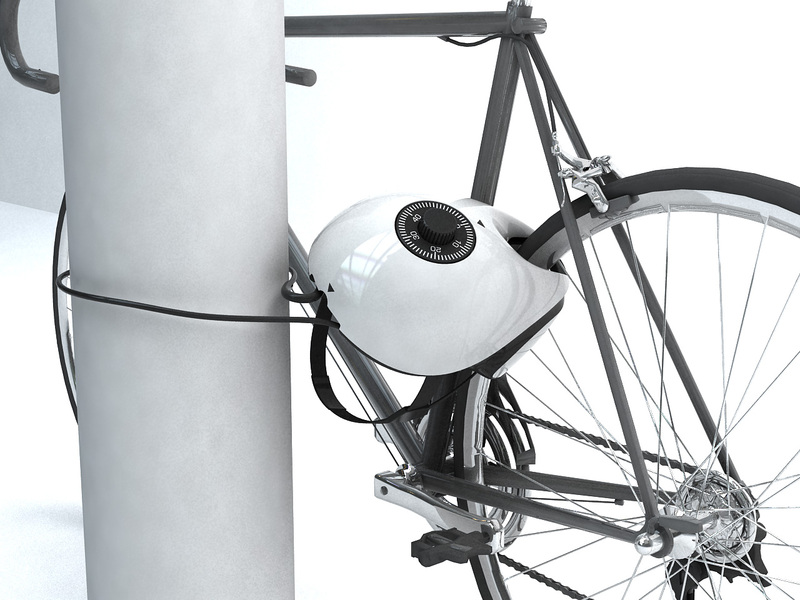 Recently, with the flow of protection of the environment, the ratio of using bicycle is increasing. Many developed countries have made an effort to make citizens use bicycles instead of car through many policies and facilities for them. The bicycle helmet is necessity for bicycle riding. However, people don’t want to wear it although they know they have to wear it. The reason of avoidance of wearing helmet is that it is inconvenient for carrying. 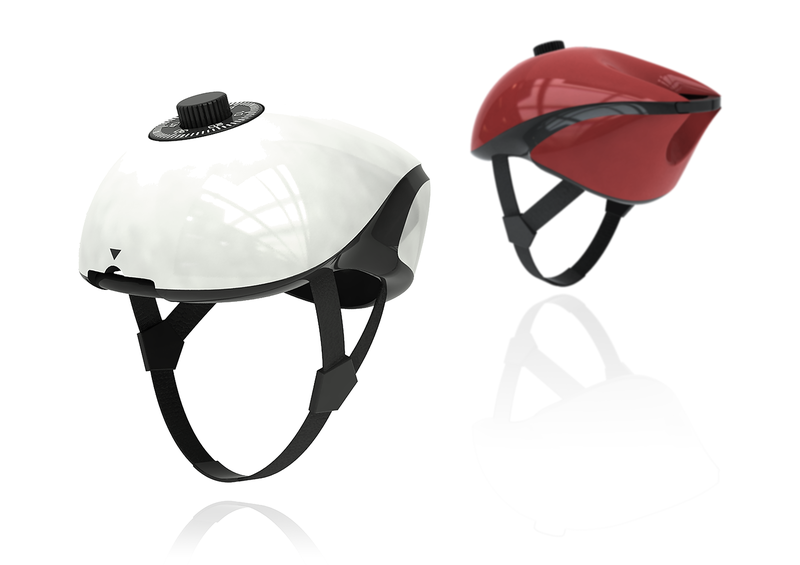 We devised the new concept design of bicycle helmet which has the function of bicycle lock which riders have to carry. In this Undergraduate Research Program, we performed the research process which contains brainstorming, survey, design process, development, 3D modeling and rendering for the design of helmet named ‘LOCK-ON’. 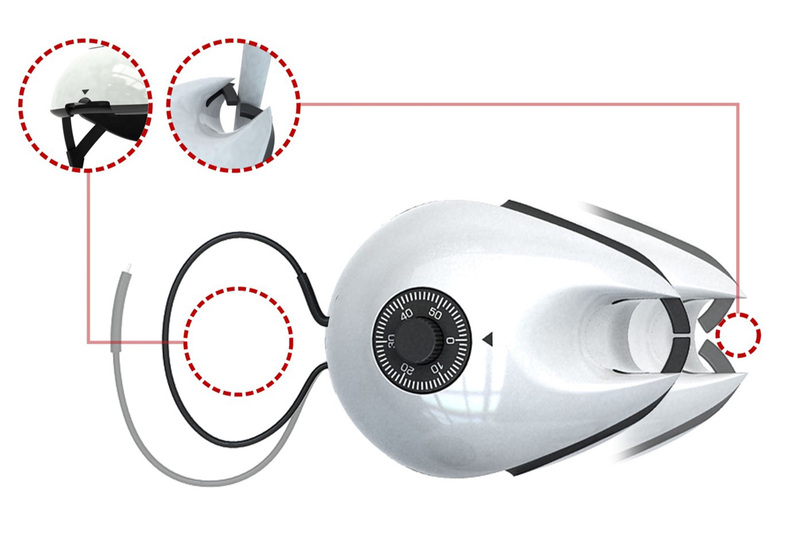 We expect that the helmet can provide convenience, safety, and security at the same time.